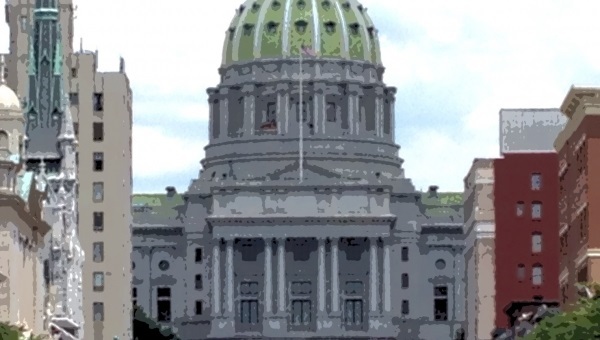 HARRISBURG (WSKG) — Supporters of a natural gas severance tax attempted to circumvent state House Republican leaders late Tuesday night to push the issue back onto the floor. The Democrats and moderate Republicans who support a new tax on natural gas drillers say House GOP leaders–who oppose it–are trying to sink the bill through inaction. The bill in question–House Bill 1401–is currently saddled with hundreds of amendments, which have so far kept it from getting a final vote.